Keith Rommel shares his story of how he got the attention of a traditional publisher and movie producers for his novels The Cursed Man and The Lurking Man, both soon to be motion pictures. While Keith shares the writers perspective, Lawrence Knorr of Sunbury Press, Keith's publisher, shares the publisher's perspective. Together, prospective authors receive advice from both sides of the process. Keith Rommel is the author of the psychological thriller series Thanatology of which The Cursed Man is the first volume. 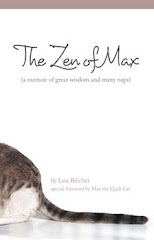 He has also written The Lurking Man and The Sinful Man as part of this series. The Silent Woman is due out in 2016. Keith has also written a murder mystery You Killed My Brother and a supernatural thriller Among the People as well as The White River Monster and two books in The Devil Tree series. 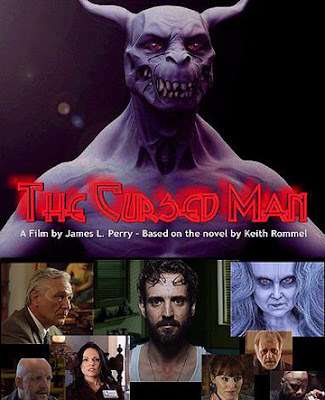 The movies The Cursed Man and The Lurking Man are expected out in 2016. Capacity: Limited to 23 attendees. No refunds. Be sure to use the code: HOLLYWOOD and receive $25.00 off the seminar.